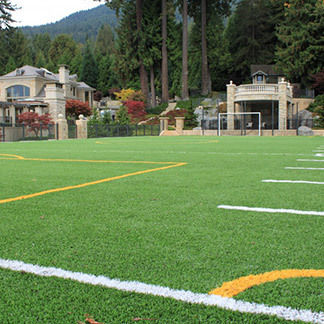 Own your own Sunnyside artificial grass lawn, and enjoy practically no yard maintenance, ever! If you want a perfect looking yard, that is effortless to maintain, then look no further. 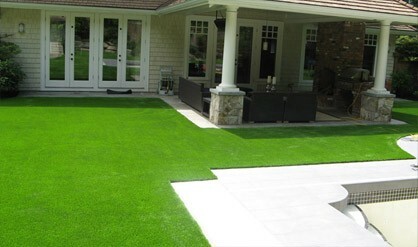 Precision Greens artificial grass can give you the look of a natural healthy yard with none of the hard work involved. 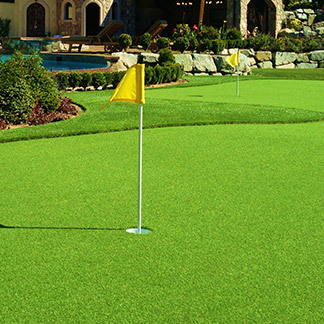 Providing innovative high quality artificial grasses, any home owner or even golfer, would be impressed by the superior look we can deliver. By continuing to develop shockingly realistic designs and provide excellent customer service, we have exceeded customer expectations for over 17 years. 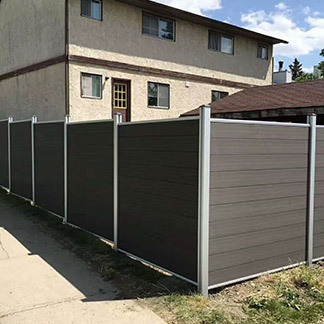 Let us help shock your neighbours with a beautiful yard and make them envious of the time and energy you saved in achieving it. Here is how we can give you the best yard in Sunnyside. Variety: We offer a perfect selection for any home owner or golf enthusiast, to give their property a fantastic look. 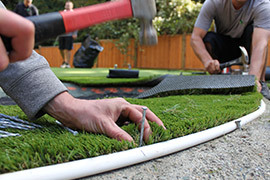 You’re sure to find the perfect fit for any area which will give your lawn an appearance you could only dream of. 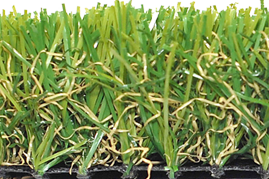 Realistic: The use of Wave Blade and U shape technology have created an artificial grass so life like, it perfectly captures the essence of natural grass blades. 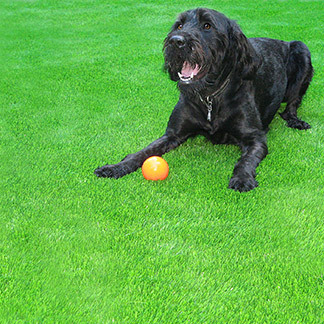 The colour, shape and texture have all been carefully designed to leave you with the look and feel of a rich and healthy lawn. Design: Designed to last, it can endure the worst of Canadian weather and keep its magnificent look. Any water from heavy rain will just drain through the material. Even relentless sun won’t ruin the shade of your grass thanks to a UV protection. 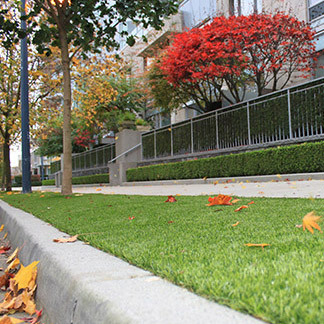 Safe: The whole family, including children and pets are able to enjoy any of our artificial grasses worry free. Both tested and proven environmentally friendly, we have also manufactured them with non-flammable materials. So when others might hesitate to fire up a barbecue because of the dry weather, you can use yours with no concerns at all. 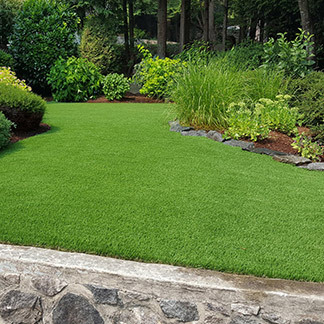 Comfort and Ease: So simple and easy to maintain, you will enjoy all the time and energy you saved while getting the chance to enjoy your yard more often. Easy maintenance: All you ever have to do now to keep your lawn in its top condition is simply clean it. Cleaning is made incredibly easy thanks to the grass structure which places everything high on the blades for an effortless removal. Then using a hose can help wash away anything that remains and give your lawn its flawless look back. 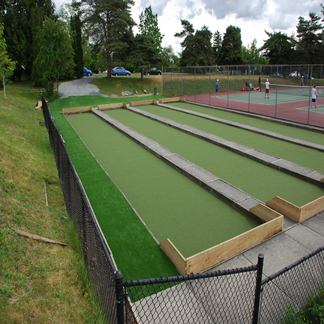 Reassurance: We proudly offer a 10 year product warranty and a 3 year workmanship warranty with each of our artificial grasses. Leaving you ready to enjoy your lawn for years to come.